The large-scale military exercises will be held to increase the military power of land forces in early February, Iran's Armed Land Forces commander, Brigadier General Ahmad-Reza Purdastan said, MEHR agency reported. 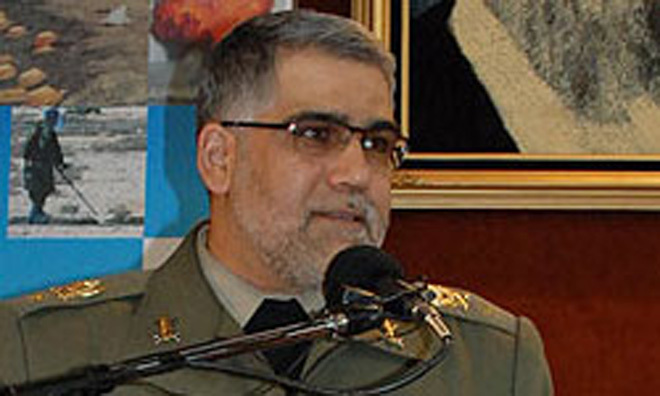 Purdastan said land forces and the revolutionary guards corps Sepah will participate in the trainings. "Military men transferred to the reserve will participate in the trainings," he said. Mass production of the tank called Zulfugar and armored vehicle for transportation of Sayyad personnel will be launched soon, Purdastan said.